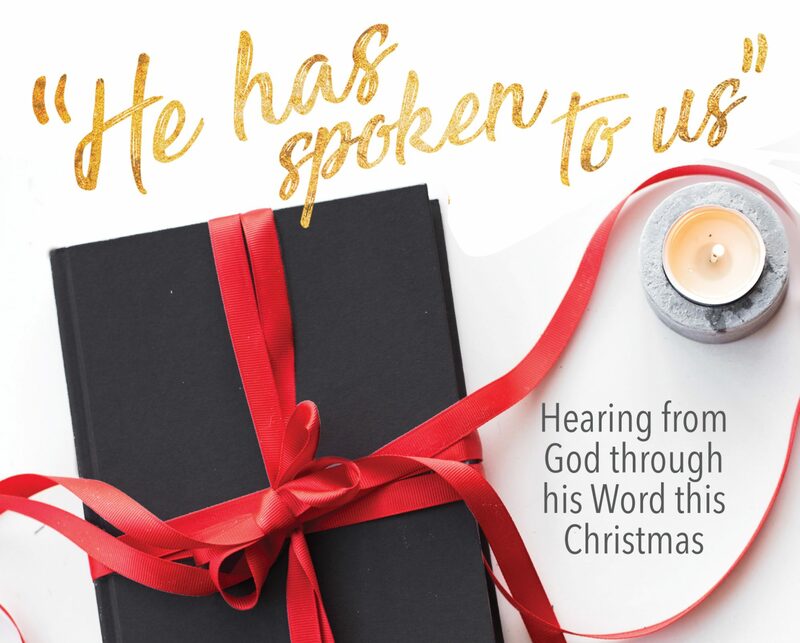 Interview on the ESV Study Bible – I Commend Joy! Justin Taylor, managing editor of the ESV Study Bible project for Crossway, was just interviewed by Trevin Wax. You can read part 1 and part 2 and discover more about this excellent resource. They are interesting interviews. Next Next post: So much for global warming!